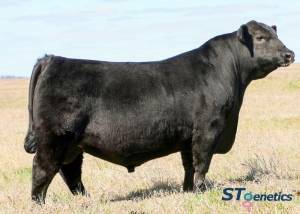 Contender is a Total Outcross for Growth and $ Beef Traits. With WW, YW and $Beef at the Top of the Angus Population, use Jindra Contender to increase Body Density and Muscle Expression. 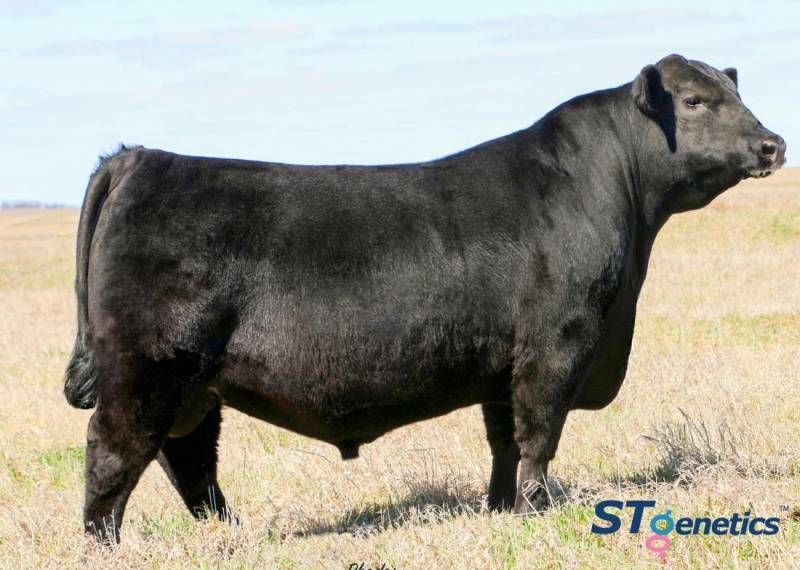 Contender is More Conservative Statured than most Jindra Genetics and we Believe he will Sire Power Bulls and Daughters you will want to Keep as Replacements.